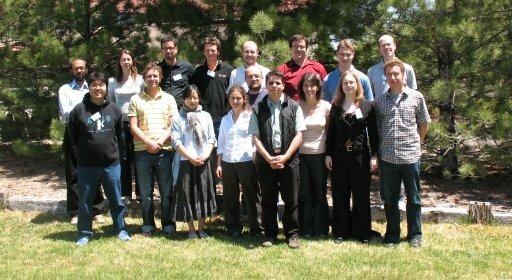 The NRAO is organizing the 5th annual NRAO Postdoctoral Fellows Symposium from April 29 through May 1. This year, the symposium will be held at the the National Radio Astronomy Observatory AOC, Socorro, New Mexico. The symposium is intended to bring together the resident and non-resident Jansky fellows, the NRAO postdocs and staff to highlight their current research, share ideas, and establish collaborations. Local NRAO scientific staff are welcome to attend. Please come and enjoy an opportunity to meet the NRAO postdocs and witness the wide breadth of research they are currently participating in.